Sterling Silver Believe Necklace. Believe in miracles. Believe in dreams come true. Believe in the life of your dreams. Believe in yourself. 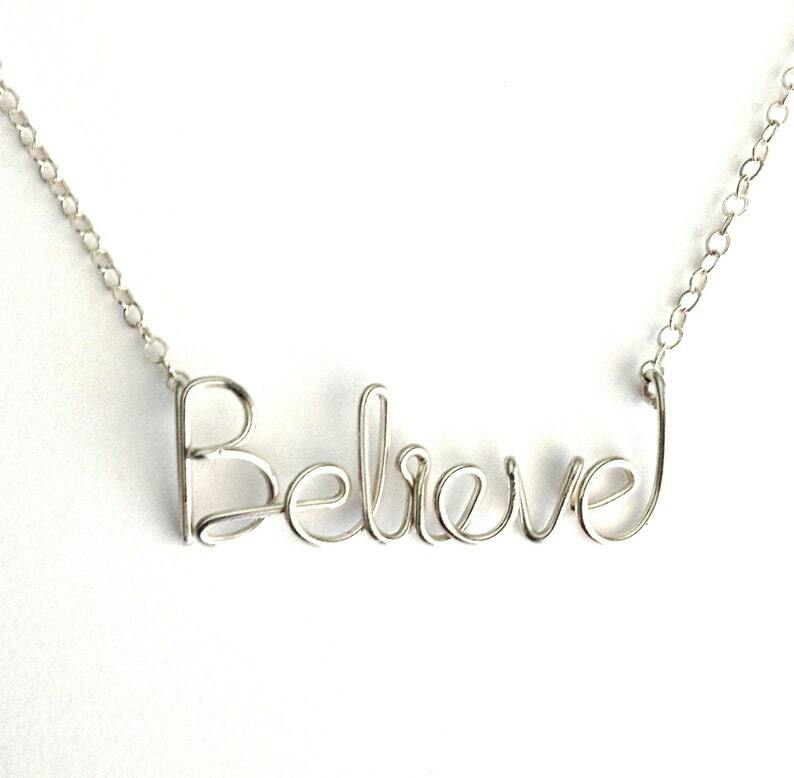 The word Believe is hand formed with sterling silver wire and strung on a sturdy, feminine sterling silver cable chain. A thoughtful gift. The necklace on the model measures 17 inches as a reference point, however, choose your length at checkout. The width of the word Believe is about 1 1/8 inches. It will arrive beautifully wrapped, ready for gift giving. Gold Believe Necklace. 14k Gold Filled Believe Necklace. Blessed Necklace. 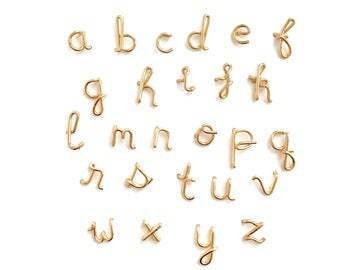 Custom Gold or Silver Blessed Script Necklace. Wire Blessed Necklace. Spiritual Jewelry. Spiritual Religious Necklace. Cross Studs. Gold Cross Studs. 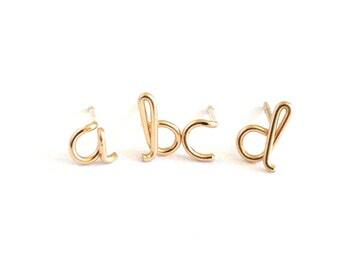 Small 14k Gold Cross Stud Earrings. 14k Solid Gold Cross Earrings for Girls or Adults. hello gold necklace. hello lowercase wire necklace. hello 14k gold filled Necklace. custom gold word necklace. greeting necklace. Mommy Necklace. Sterling Silver mommy Name Necklace. Script Mommy Necklace. New Mom Gift. Push Present.